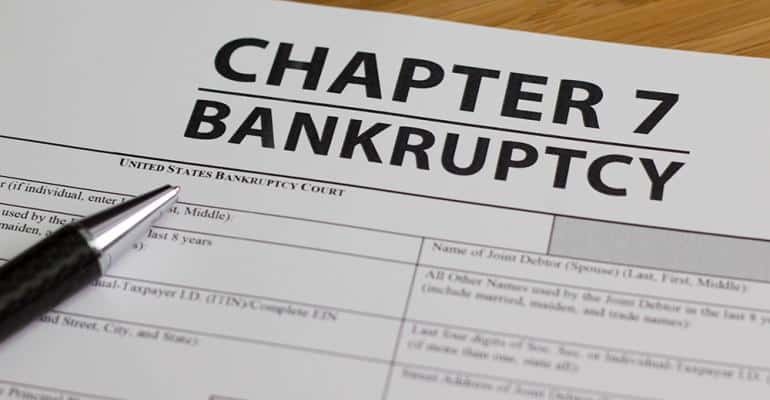 Chapter 7 is sometimes called a “liquidation” or “straight” bankruptcy. In Chapter 7, a business or consumer debtor obtains a “discharge” of all debts. 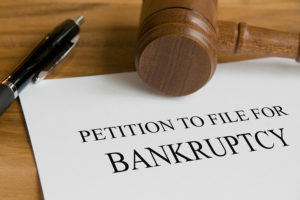 The discharge will be after a Bankruptcy Trustee [appointed by the court] either liquidates the debtor’s assets to pay creditors or determines that the debtor has no assets to pay creditors. A discharge is an order of the bankruptcy court stating that the debtor is released from debt, such as a credit card bill. In other words, the debt is wiped out and the debtor no longer owes the creditor any money. In most consumer cases, there are no assets for the Trustee to investigate or administer. This is because most consumers have assets which can be exempted under California law. For instance, under California law you may exempt your furniture, jewelry, clothing, etc. You may keep your car in Chapter 7 bankruptcy if you wish to do so and you are current on your monthly finance payments. On the other hand, you may also surrender your vehicle if you wish and you will discharge all liability to your finance company. In addition, a Chapter 7 debtor’s discharge will be denied if the debtor received a Chapter 7 or 11 discharge in a previous case filed within 8 years of the current case. A Chapter 7 does not allow you to make a plan of repayment to your creditors. 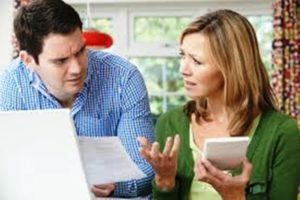 If you are behind on your mortgage and wish to “cure” or make up payments to the mortgage company, you will need to file a Chapter 13 Bankruptcy.